This week, students of the Music Therapy and Music Education programs will be working together, alongside St. Mary of the Mount Parish, the DePaul School for Hearing and Speech, the Western Pennsylvania School for the Deaf, and guest clinicians Alice-Ann Darrow (Irvin Cooper Professor of Music Therapy, Florida State University) and Julie Novak (Music Educator/Music Therapist, Colorado School for the Deaf and Blind) in a series of musical events involving the deaf community here in Pittsburgh. Alice-Ann Darrow holds four degrees from The Florida State University. With over twenty federal, university, and corporate grants, as well as several editorial and authorship credits to her name, Darrow's teaching and research interests are teaching music to special populations and the role of music in deaf culture. 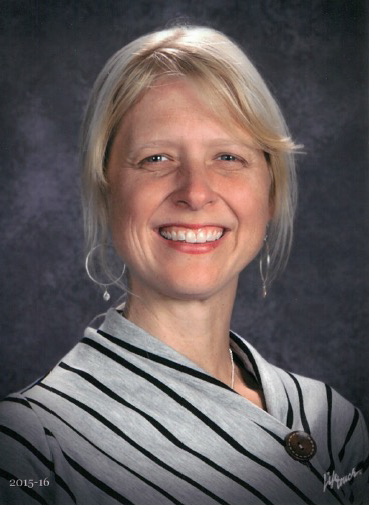 Julie Novak earned her bachelors in Music Education and masters in Music Therapy from The Florida State University. She has co-authored research with Alice-Ann Darrow on topics of vision and hearing loss. For the last 12 years, Novak has directed several musicals, as well as the Bulldog band at the Colorado School for the Deaf and Blind in Colorado Springs, CO. The Mary Pappert School of Music and St. Mary of the Mount Parish have a long-standing annual concert series called Music on the Mount that has seen a great deal of success, bringing educational content to performances of mostly standard chamber music literature. As part of this year's series, Darrow and Novak will work with St. Mary of the Mount's deaf choir following 11:30 a.m. Mass this Sunday. School of Music students will have the opportunity to apply what they have learned in the classroom at this workshop, which culminates in a public performance at 3 p.m.
During the week leading up to the concert, the guest clinicians will work directly with students of the Mary Pappert School of Music, the DePaul School for Hearing and Speech, and the Western Pennsylvania School for the Deaf in various clinics and workshops designed to make people who hear well have a better understanding of how those who have hearing impairment perceive and perform music. Sunday, January 31, 2016 - 3:00 p.m.